Kids Club has been in business since 1988. Starting first on the eastside and then moving to University Village 15 years ago, we are a privately-owned specialty store. We want to provide you with the best products on the market for your new baby, your 2-year-old and your 10-year-old. We also have a long-term, well-trained staff that works very hard to provide you with the best possible shopping experience. 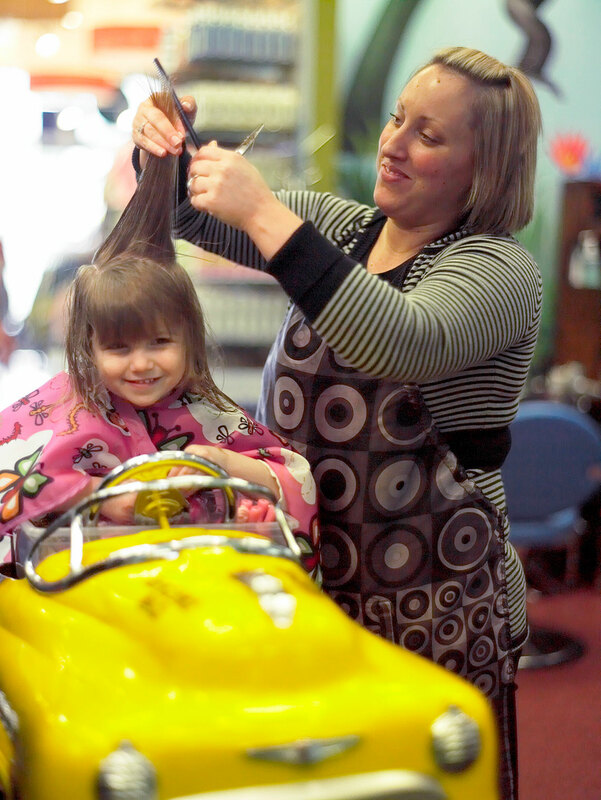 The Salon at Kid’s Club specializes in haircuts for children.